Wouldn’t it be good to be able to do a job we love everyday, to earn enough money to live comfortably for the rest of our lives and to have people we can ‘leave to it’ while we enjoy the trappings of our wealth? Yes of course it would, but in reality the amount of the worlds business men and women that have that luxury are very few and far between. Many people who own small to medium sized companies or are self employed if they are honest are just like everybody else that has to work for a living. They still have to people please just as employees do, work with people they don’t like and take jobs that they’d rather not. We all have to admit that there is work we do to pay the bills and work we do because we know we will enjoy it. Unfortunately in life we don’t usually get enough of the latter! Can we make every job or contract that we do one of the ‘enjoyable ones?’ I think we can try. Try thinking about the positives of the job such as what you will learn from taking this particular job and the skills you can take away from it. Consider the people you will meet who may recommend your good work to others or even better become your friend. And if all else fails, think about the payment at the end of the day! Work is a huge part of all our lives and dreading going to work every day whether you are the boss or an employee is just a waste of your precious life. Hold on to the work you enjoy, take pride in it, remember what it is about it that makes you happy and continue to be open to all the other jobs to. You may be surprised to find that you begin to find joy in places you’d never have imagined. 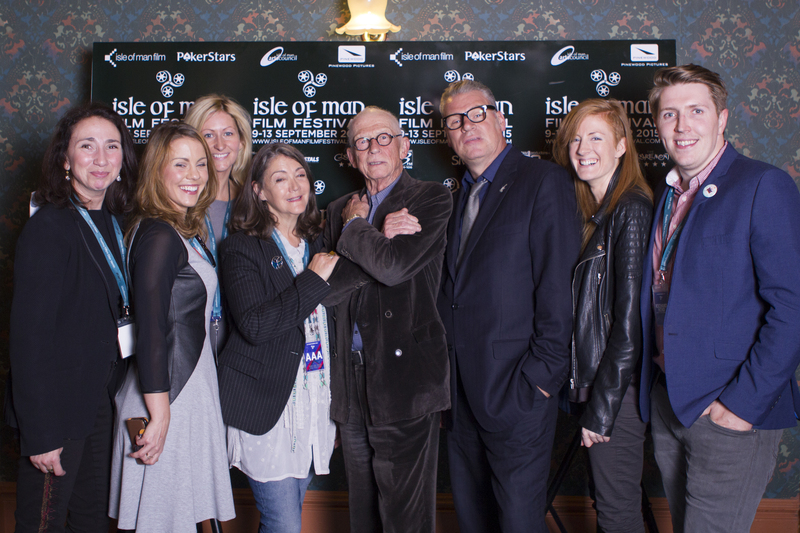 The Isle of Man Film Festival which I have worked on for the last 2 years as PR & Media coordinator is one of the enjoyable ones, ‘when work doesn’t feel like work’. I just had to share a few memories from the latest festival in September 2015. An evening with the astounding actor Sir John Hurt CBE and journalist and film critic Mark Kermode. 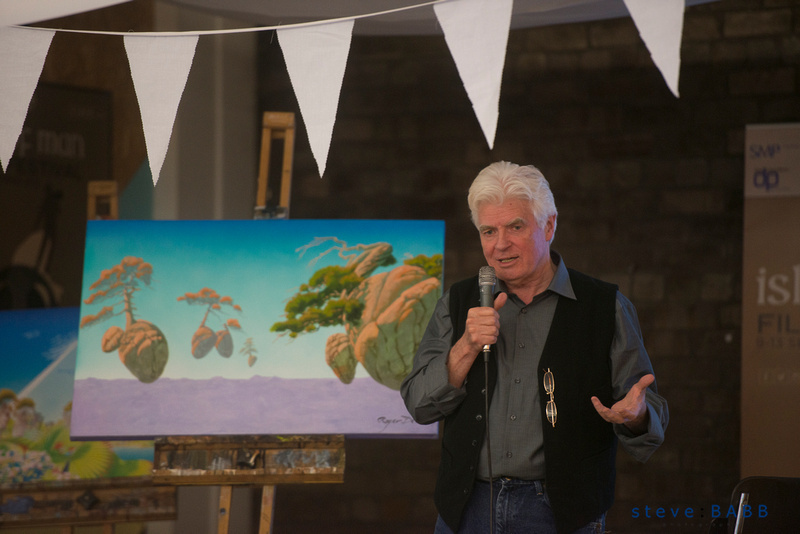 The renowned artist Roger Dean spoke about his work, life and influences. The man behind some of the best ‘Prog Rock’ album covers, author, architect and designer.